In loving memory of Tom. Native Diver's original resting place @hollyparkracing. Paul Moran's ashes were spread on Go For Wand's grave site this morning at Saratoga. Thanks Keta. It's a very touching tribute. Sad afternoon at @DelMarRacing. Two horses euthanized from injuries. RIP Yes She's Unusual and Longview Drive. Better days ahead. Second horse in two races euthanized at Del Mar. Longview Drive broke down early in Cougar Handicap and was put down. Fun Facts: Not only good on the race track, she really shined in the breeding shed. 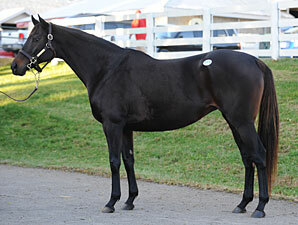 She was the dam of champion filly, Royal Delta (by Empire Maker), Empire Way and Carnival Court. Sadly, this beautiful girl was only 15 years old. May I put her on Golden Girls? PG her name is Delta Princess. That's what I though too. Glad to see someone else agrees. OK...have made the correction...can you all correct the name to Delta Princess instead on your postings as well...thanks! By the way...She's already in Golden Girls from earlier postings. OK...have made the correction...can you all correct the name to Delta Princess instead on your postings...thanks! Found that out Glad she's in there, in the halls of the Golden Girls. Cause of Death: Broke down in race 1 at Charlestown Racetrack August 14th. Milady's Officer clipped heels with Bullwhip (didnt go down, just stumbled) into the first turn, shortly there after Bullwhip broke down. This one is going to be extra special, QueenZFan22 was able to see this horse in person and spend time with him. So this death is extra hard to bear. Cause of Death: Broke down in race 4 at Turfway Park. 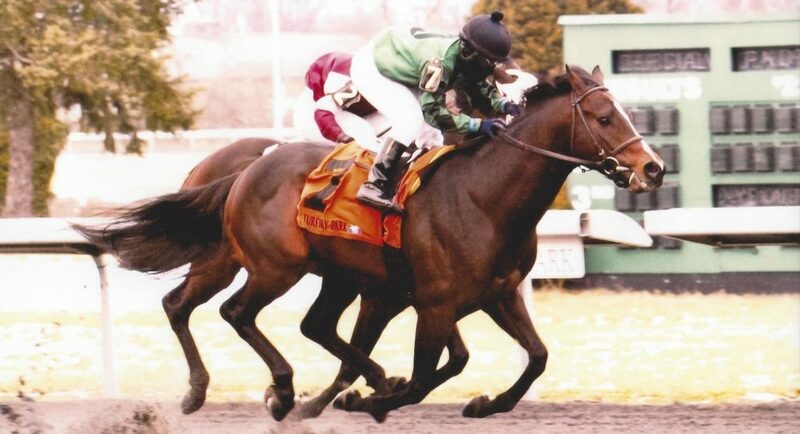 This was his 2nd start, he broke his maiden January 5th 2014. Cause of Death: Broke down after bumping into a rival down the stretch in race 4 at Saratoga. He was making a nice bid for 2nd or 3rd place when he broke down. Jockey tried to pull him up and he bumped into a rival going past him, jockey then fell off him and Ludicrous went off to the side away from camera view. He was euthanized on the track. Earnings: Im not really sure, was alot i assume cuz she won alot of races. 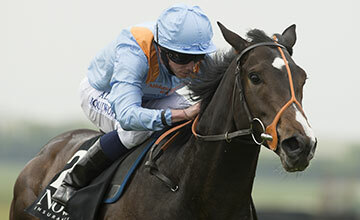 Cause of Death: Put down after complications from an injury she sustained in the Ribblesdale Stakes at Royal Ascot. She fractured her pelvis in the Ribblesdale Stakes, and then later it was found to be more severe than initially thought. The fracture ended up going right down into her hip joint, thus the decision to euthanize. Rachel I actually have never seen this horse. 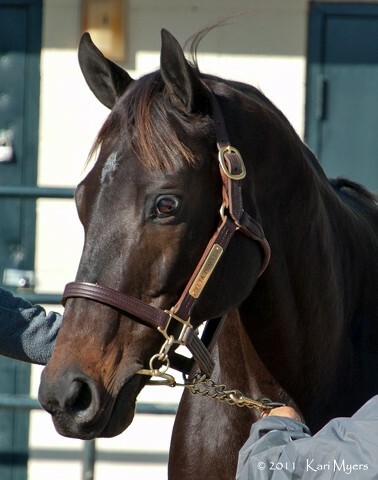 I just posted the news about his death from Thoroughbred Tears 2014 facebook page.